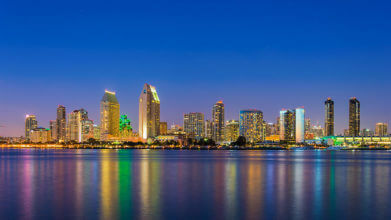 Let us guide you and your friends and family to the best spots in San Diego! San Diego County residents can take advantage of some of our tours and attractions for FREE when accompanied by a full fare adult paid guest with Hometown Pass! Run through this fast, flat and scenic oceanfront half marathon, 5K and 8K. Stick around because the party starts at the finish line with live music, a beer garden (your first beer is on us! ), snacks, photo opportunities, and much more.